I was pleasantly surprised with this product. Though I am a fan of Sephora, the store; as a product brand I am not so keen on it. However, this has peaked my interest into what else this line (Sephora collection) has to offer. 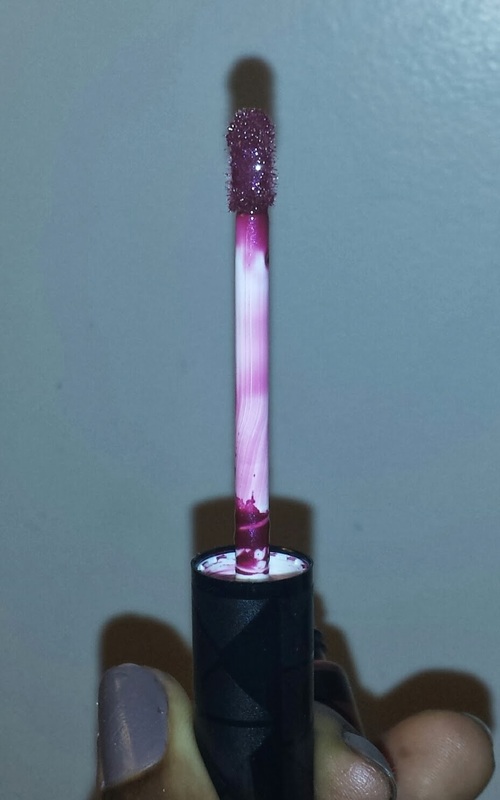 This product is highly pigmented and opaque but also has a high shine vinyl finish. I stumbled across this product on sale for $7 CDN, but research shows if you live in the US you can find it for $5. This is worth it. Found in store not online. I was surprised on how long its stayed on the lips without it being drying. The product does transfer a bit and the application is done through a wand. Tips: This product is pigmented and has a thicker consistency therefore I suggest doing the "finger in the mouth" technique to prevent product from transferring onto your teeth. Pros: Glides on smoothly (no choppy patches), highly pigmented and has glossy vinyl finish. This product lasts long on the lips and does not require a lip liner (since it is not prone to running-unless you layer on too much). This product is not sticky. Cons: Only saw product in two colours (though it was on sale so other colours may have been sold out). Also product is on sale, therefore product may be discontinued therefore hurry hurry hurry and get yours! Hopefully they are just repacking the product. Final Thoughts: Great product especially if you don't mind the high gloss vinyl look plus you cannot beat the price. Surely is. I hope they are just repacking this product. 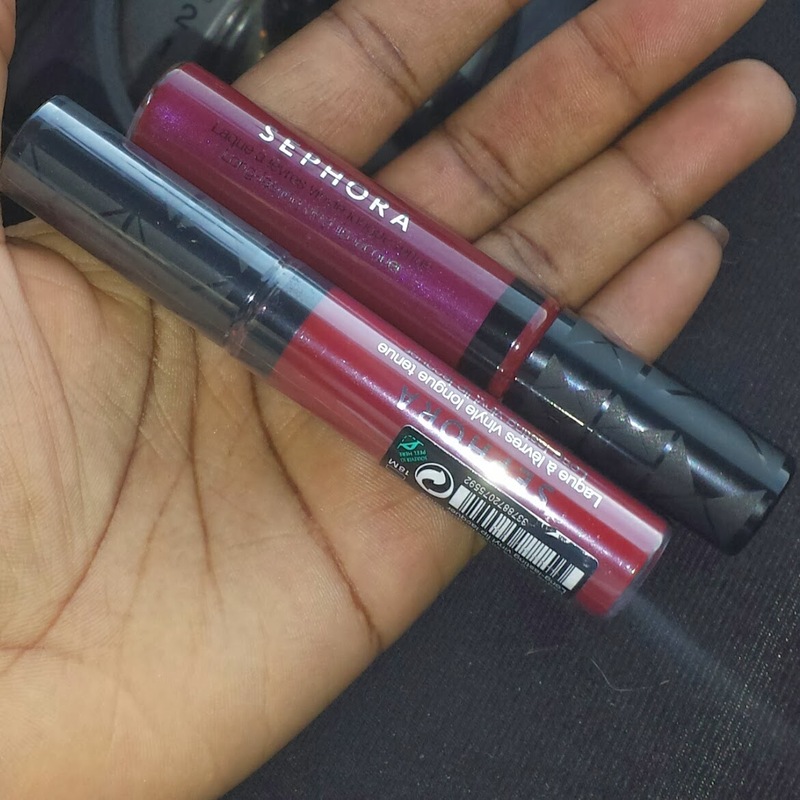 I have not tried it but I have always wanted to try the Sephora lip stains the colors are gorgeous! Then I found something just as good and amazing quality, the NYX extreme lip creams, not the matte ones those aren't as good. The extreme lip creams are beautiful I bet you would love them too, (for you I would recommend the color Spicy, that is one of my favs!) I did a post on them a while back, they sell them at Target here in Toronto and the GTA for about $10 each while the Sephora stains are about $15 each. Thank you for the tip! I am going to try and grab the one you suggested and Ill give you an update on them after I try it. 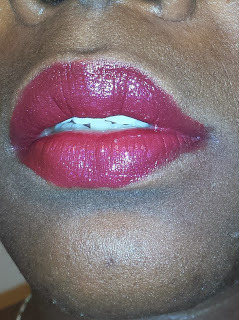 As per the Sephora Lip stains I tried them before it is a bit drying and doesnt really last. I say overall it is a fail esp. for the price. These vinyl ones are SOOOOOO fantastic. If you stumble across them grab them up. A truly great product.